They will have to start adding sets first. Also, yeah, what happened to the old weekend events? 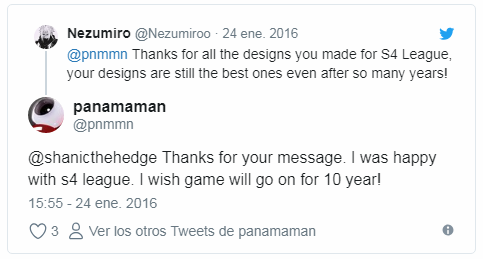 Didn't want to make a new thread about this so I'll just post it here. Did they decrease the number of players a server can hold? 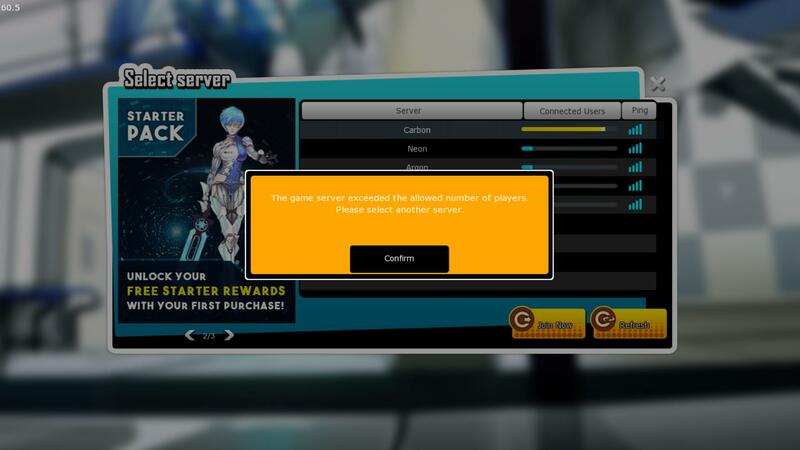 Also when I did join carbon, the server was only half full but the carbon server on the selection screen was really close to full. Thought we had a new patch when I saw this on s4db. Also, did we lose a server? It seems less than before but I'm not really sure. the total capacity of each server have been decreased to 400 and the turkish and russian server were disabled. So we're currently with two servers less. The actual patch sadly had to be delayed until further notice. PS: A new thread would actually have been better though so that this thread doesn't go offtopic. They got rid of 2 servers. 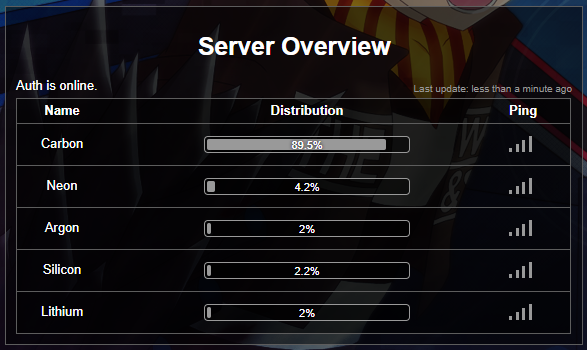 Not sure about the population though but the server bar and the channel bar doesn't seems to match up. Serverlimit is 400, as Heili said. Channel limit still is 2000 though. Why? Because Aeria. Now we just have to spam in the server selection, just that we can't see if our friends are on that server already or are on a different one. yeah, the limit seems pretty low thought. It bottlenecks the traffic. Maybe at least 1000-1200 or something to have space for breathing without forcing the population to other servers. 1 server with 2k limit is better than 5 servers with 400 each. Oh dayum 400 per server. I wonder why 400? So now I go to neon first to check who is on and than I spam left click/enter on carbon. Depends. There were cases when an extra server came handy. Maybe not 5 but still. 400 but then inside each channel there is more space... so it doesnt matter if the server reach 400 player because the channels will be the same empty. Channels are still 2k each. If hackers can crash one server, they can crash all of them. No need to host 5 servers and "waste" resources. People won't play on other servers unless Carbon is full because the servers are not dividing the community by their language anymore. You don't gain anything from picking Silicon over Lithium. A new player will see the server selection screen and think "Carbon is the most populated one, I'll play in that server." instead of "There's a Turkish/French/Russian server, maybe I can find someone to teach me the game." 4 servers for 44 players, max. The post was edited 1 time, last by Empress ( Feb 10th 2019 ). The last time when I checked the servers before the name change there was only 1 person on each server literally. The language division should have been removed years ago. Also there were many times in the past when En1 crashed for one or another reason and everyone were using en2 so it is not pointless having at least 1 extra server. The post was edited 1 time, last by Hella_Hell ( Feb 10th 2019 ). there was only 1 person on each server literally. And this is why we don't need multiple servers right now. If hackers can crash one server, they can crash all of them. If you remember, last summer all servers were crashing at once. Well, they removed 2 so it is almost there. I feel like 2 or 3 will be enough. Or maybe just 2 if the first one is expanded. At first only EN1 was crashing. It become viral later. Also before that there was someone bugging rooms only in en1 as well. Because, like you said, everyone was in Eng1. When people switched to Eng2, hackers started to crash that server. Even if we have 2000 different servers, hackers can and will crash. So just host 1 server, at least the game will use less power/resource. Edit: Another option is fixing their crash methods but we are talking about Aeria here. please get back on topic or create another thread like I wrote in my previous reply. Still no information about the sets and their release date?